Contemporary art is often criticised as pointless or overvalued by art market elites. Even the word ‘artist’ has lost much of its meaning. The many ongoing global socio-political crises seem to make even the idea of art fade into insignificance. Most art either reflects local reality (landscapes, cityscapes, portraits) or internal ‘reality’ (surrealism, conceptual art). 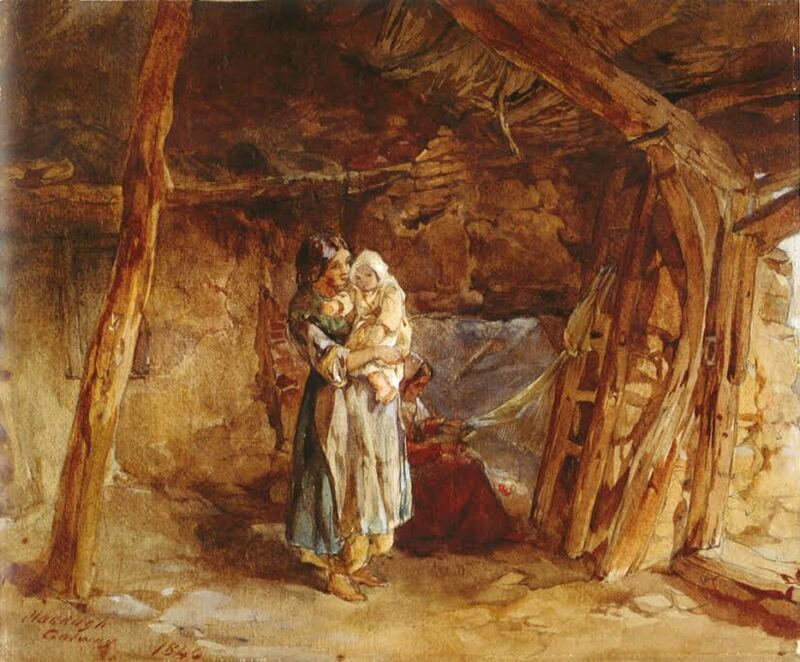 But there are artists (in this case, I will focus on painters) who do not shy away from depicting the difficulties facing ordinary people or the elites who create those difficulties in the first place. 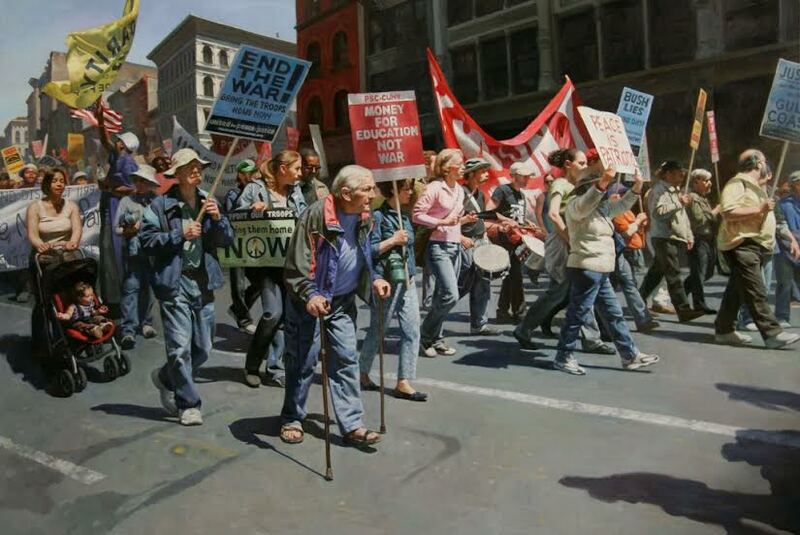 Here we will look at particular ways in which painters deal with contemporary reality using old and new forms of art to draw attention to injustices or general social issues. 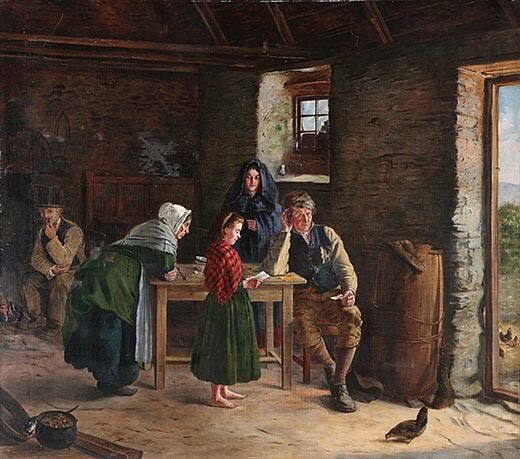 When we see art that is trying to depict contemporary reality we can easily be drawn into the content of the picture without realising that the very forms used are themselves a result of conflicts of differing styles for formal and ideological reasons arising from within the artistic ‘community’ itself. While the forms can range from the purely abstract to the hyper-real, most socio-political art tends towards differing degrees of realism. Contemporary versions of these approaches can be seen in the realist work of the American painterMax Ginsberg and the more expressionist approach of the English painter John Keane. 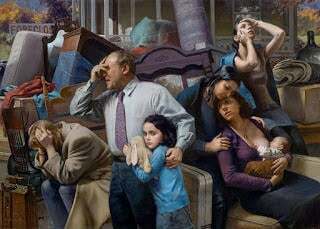 Ginsburg’s painting Foreclosure has a baroque feel to it. While today baroque is associated with over-the-top exaggeration and opulence, it was rooted much more in realism than romanticism (a reaction to the Age of Enlightenment and the scientific rationalization of nature). The features of baroque consisted of dramatic tension, heightened realism, illusions of motion, and classical elements used without classical restraint. 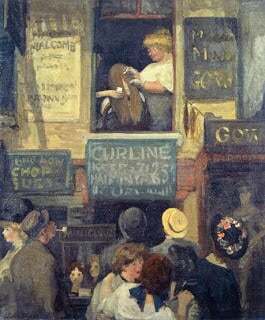 Ginsburg, like Beckman, is looking back at earlier forms to express contemporary dilemmas. 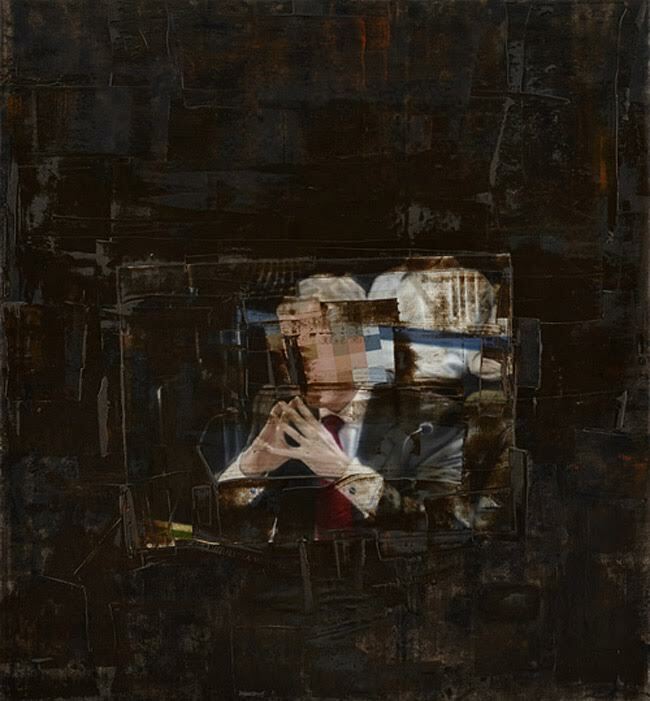 The English artist John Keane uses expressionism as a form for dealing with Tony Blair’s ‘mercurial’ appearance at the Chilcot Inquiry into the Iraq war. While Ginsburg’s work depicts ordinary people in sometimes extraordinary situations, Keane has focused on those who caused them. 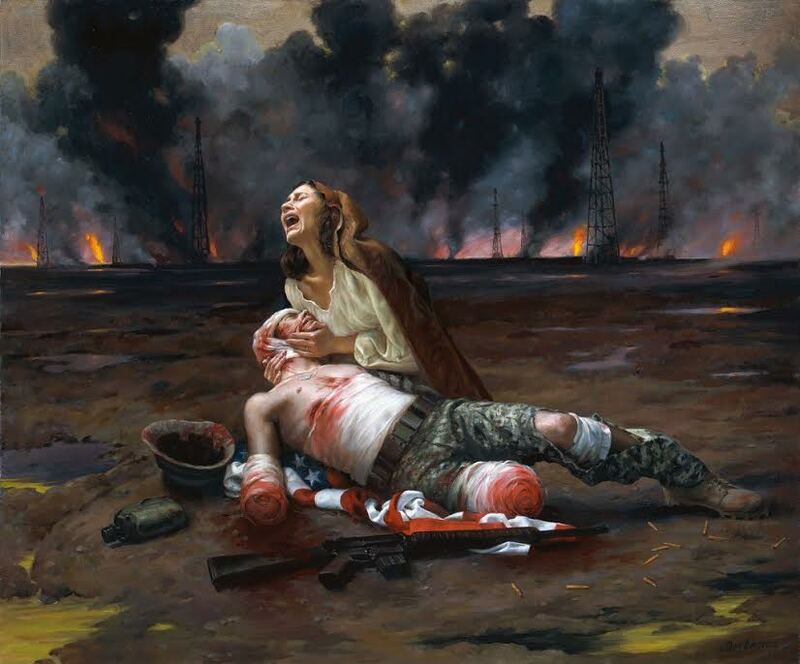 Here we can see realism used as a form to depict the victims of a state agenda and expressionist distortion used to depict one of the executors of that same agenda. 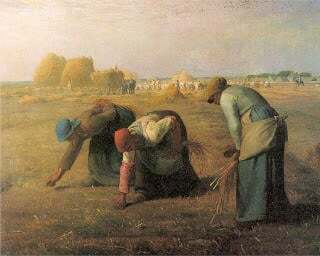 The change in realism over time from Millet’s peasants to narrative painting has also seen the move from the depiction of people as oppressed objects to passive subjects to engaged subjects. 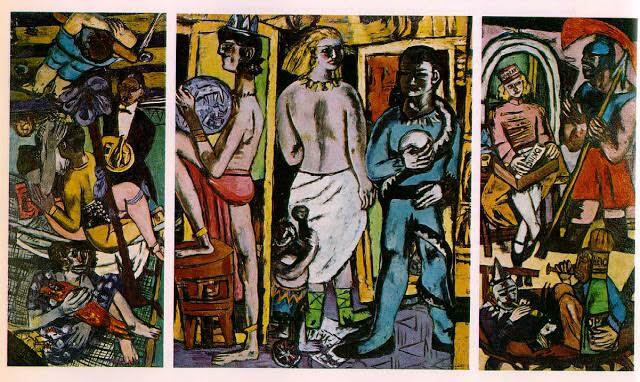 It seems that the opposite happens with expressionist depictions – a shift from the subject to the object. By objectifying our problems, bad leaders etc a certain distancing is achieved. Images of unity in mass demonstrations counter media strategies of divide and rule while the subjective, up-close, prettified televised images of silver-tongued politicians need some objectification to put conservative policies and agendas into perspective. Socially and politically conscious artists counteract the controlled images of the state and find new ways of seeing by looking back to images and forms of the past while at the same time searching for new methods of depicting the problems of the present.